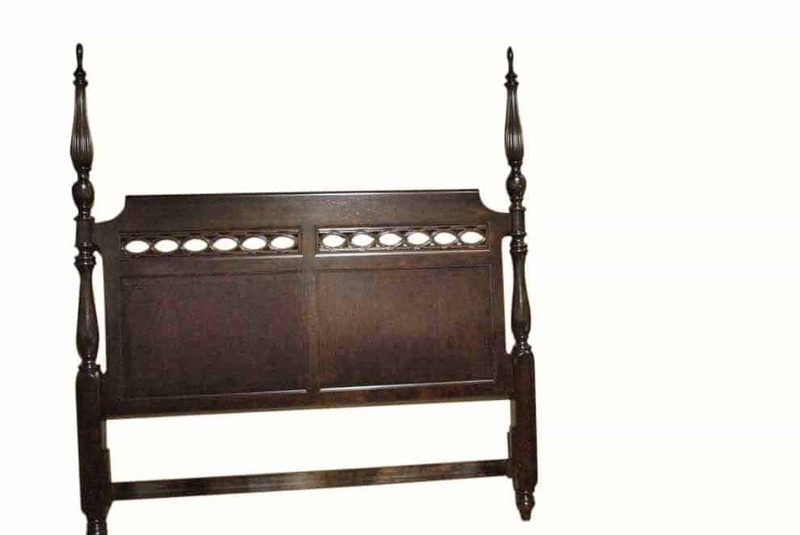 Another fine bed by American Drew. 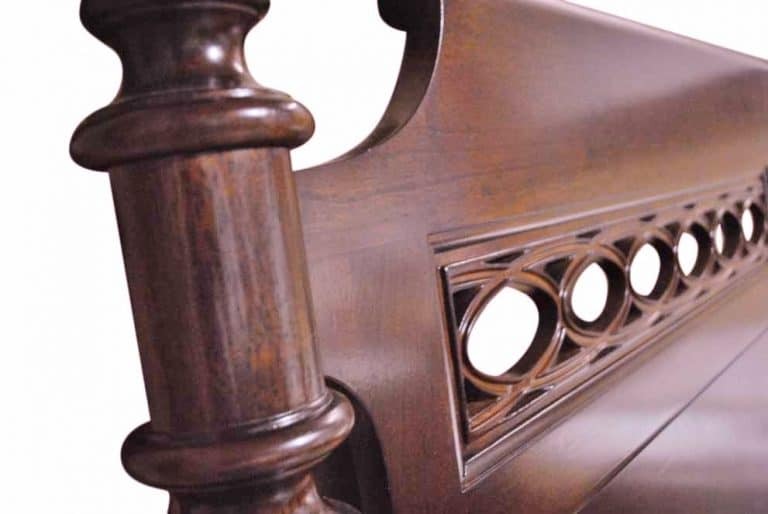 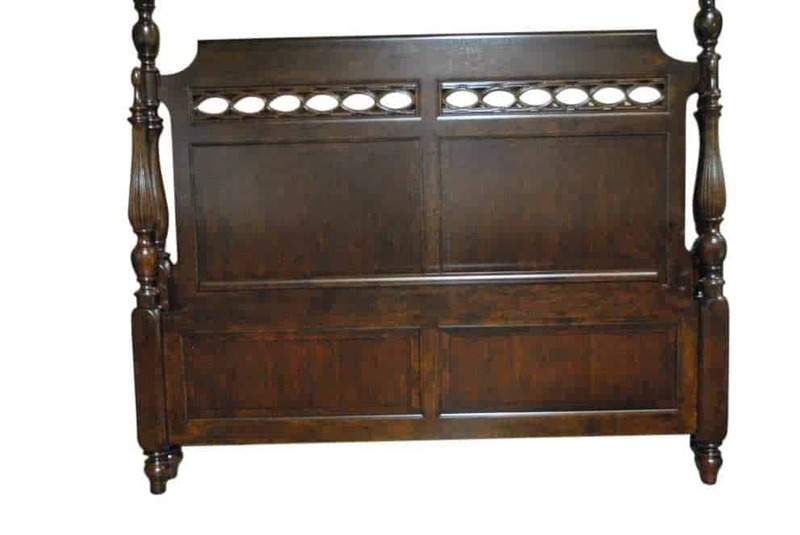 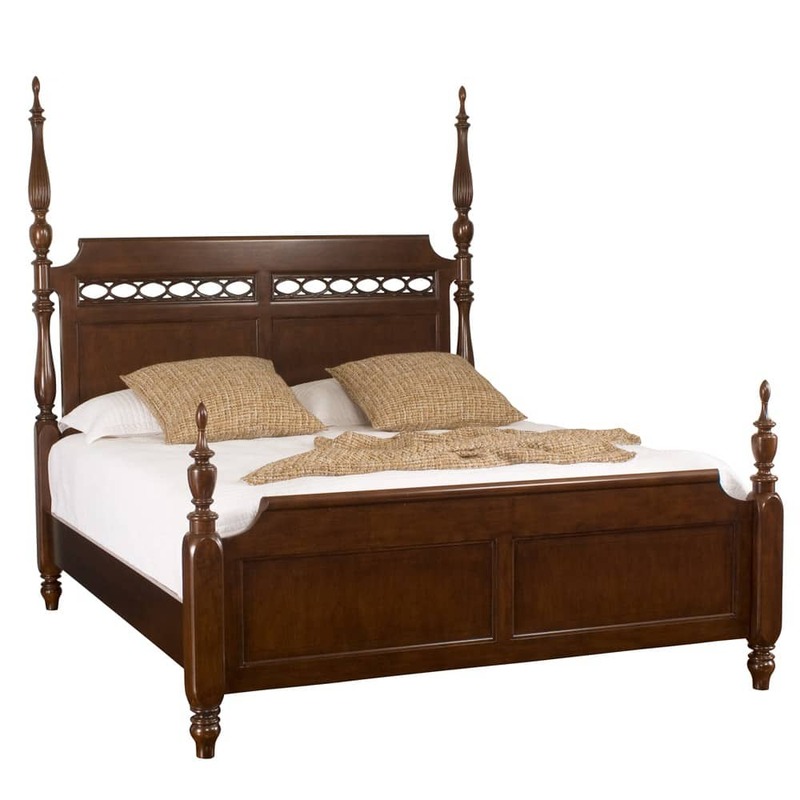 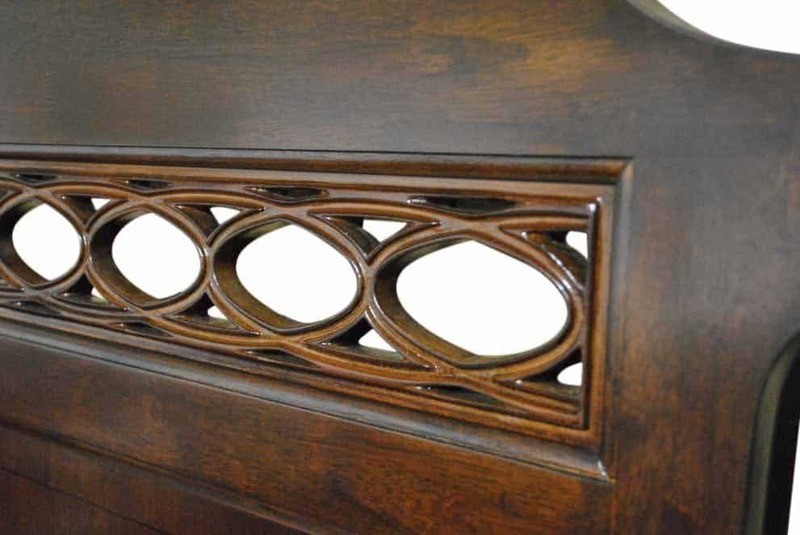 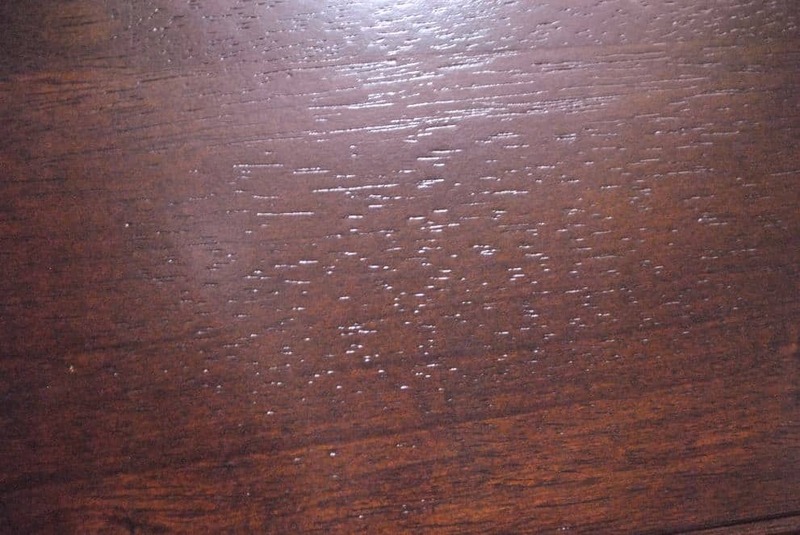 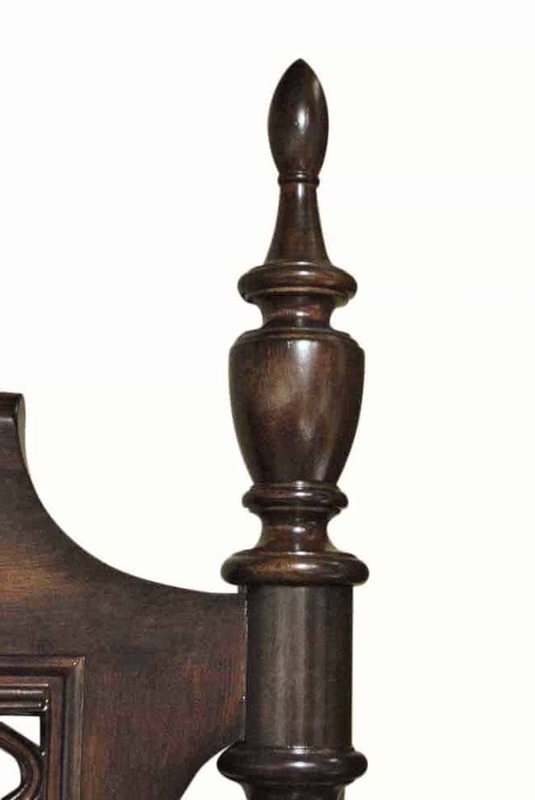 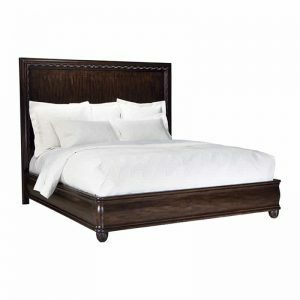 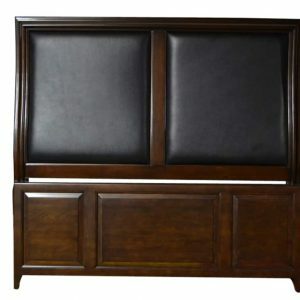 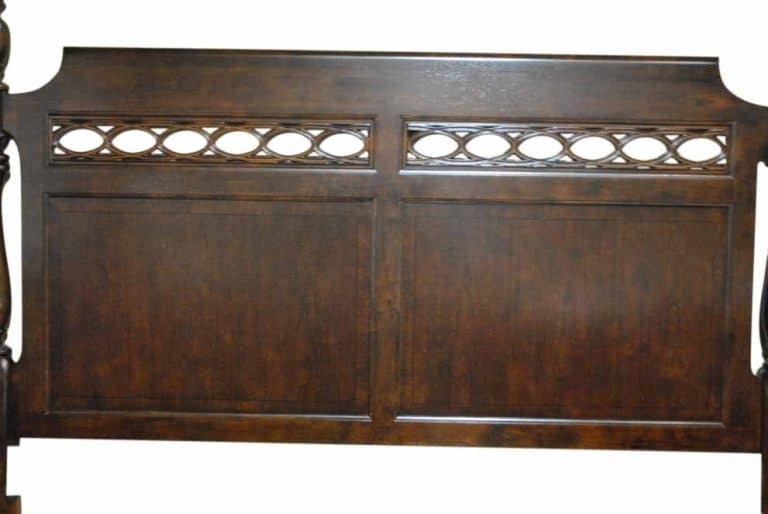 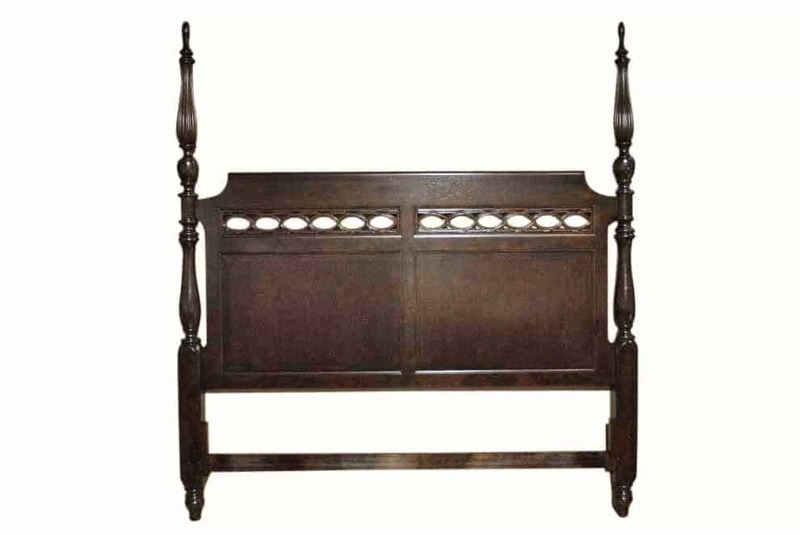 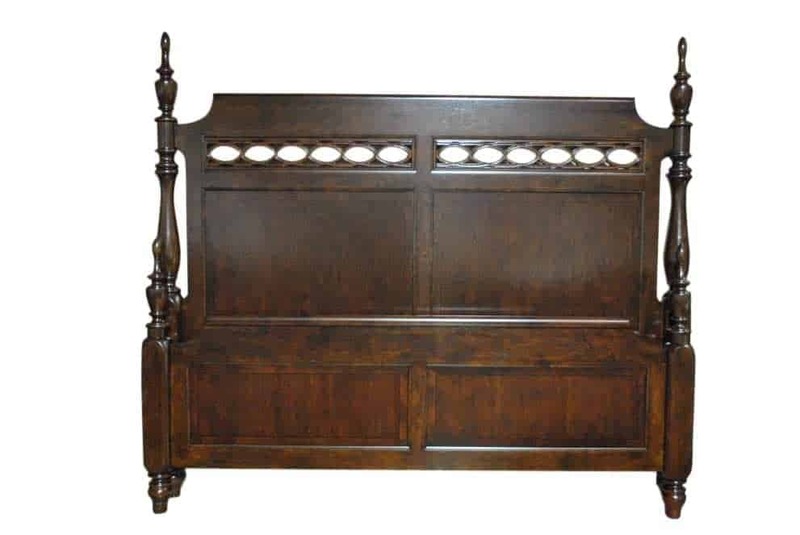 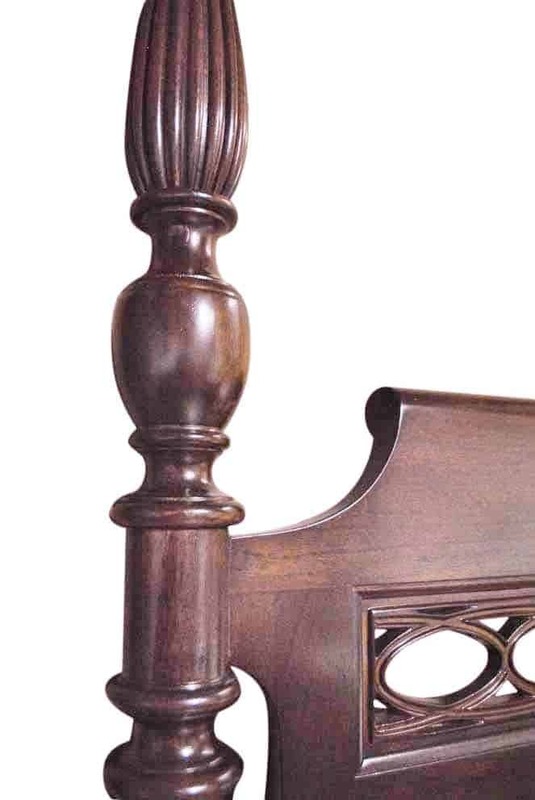 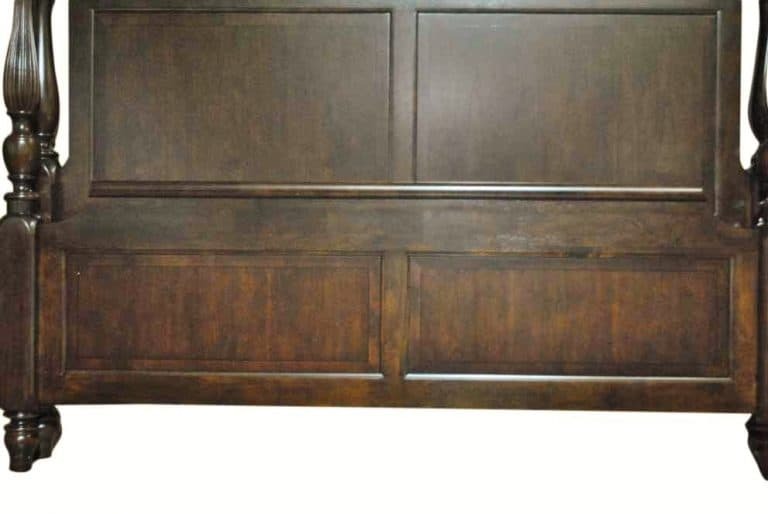 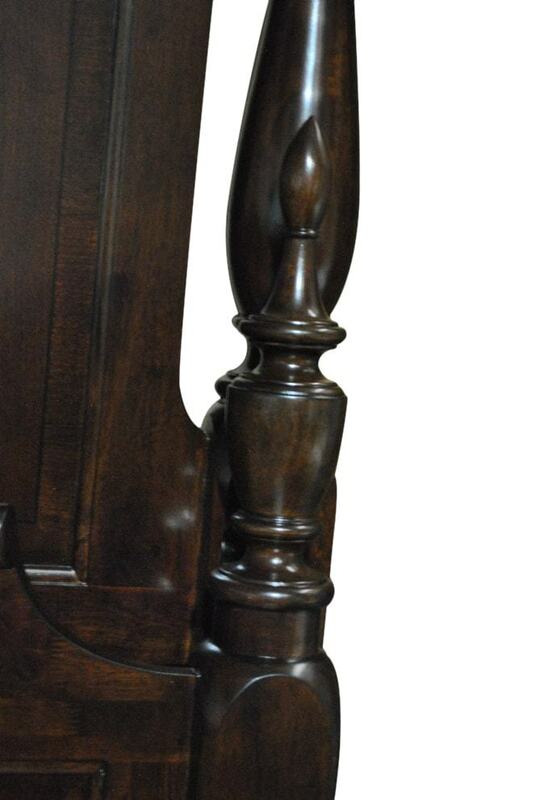 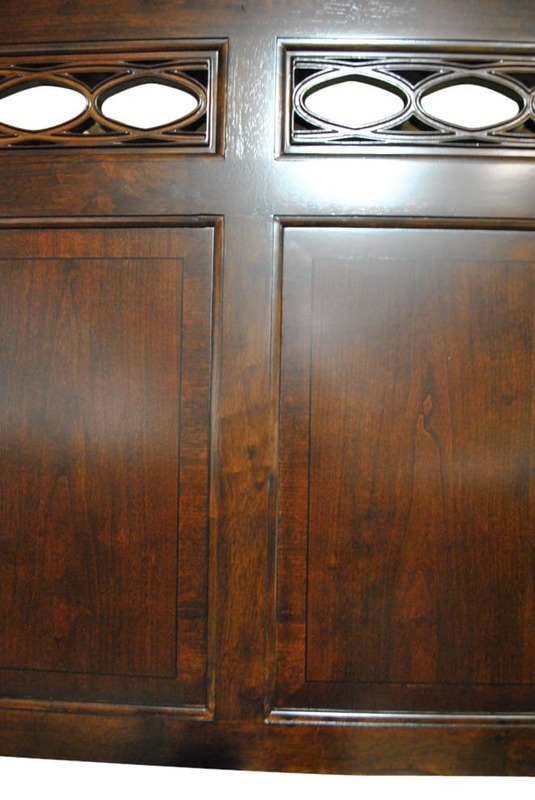 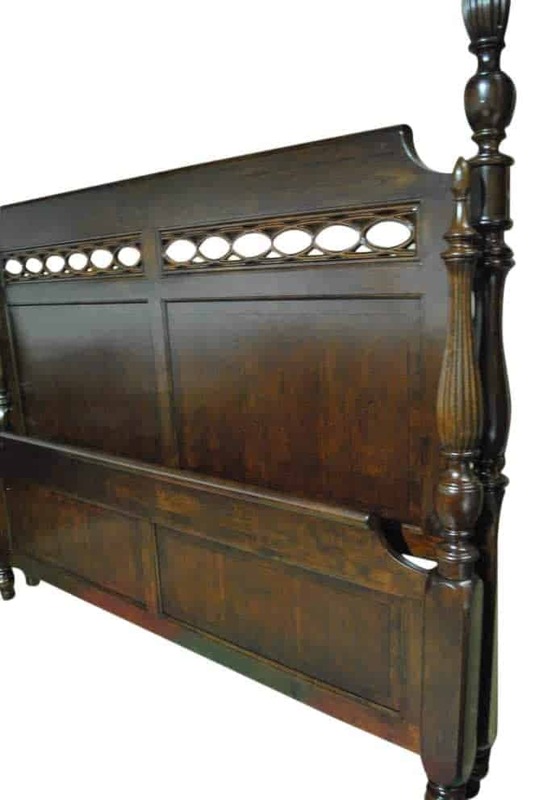 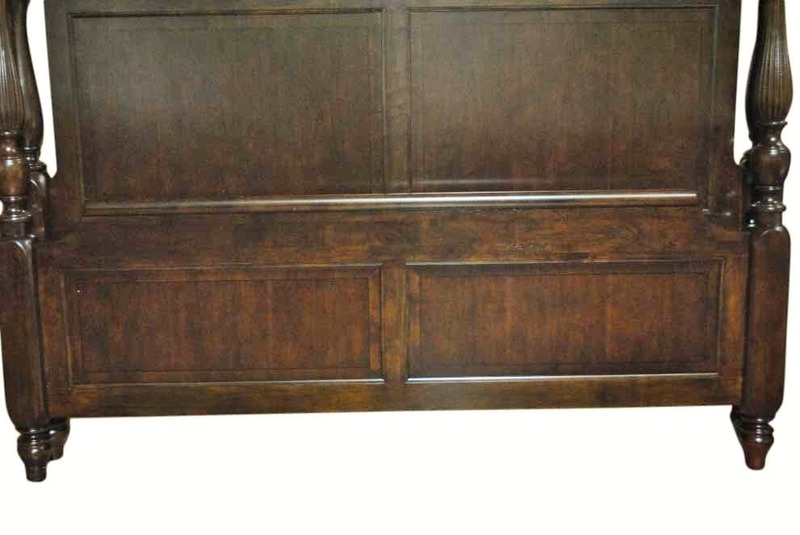 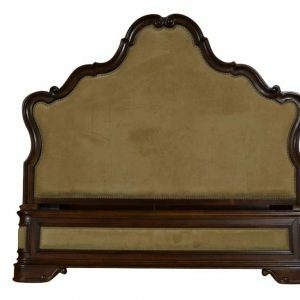 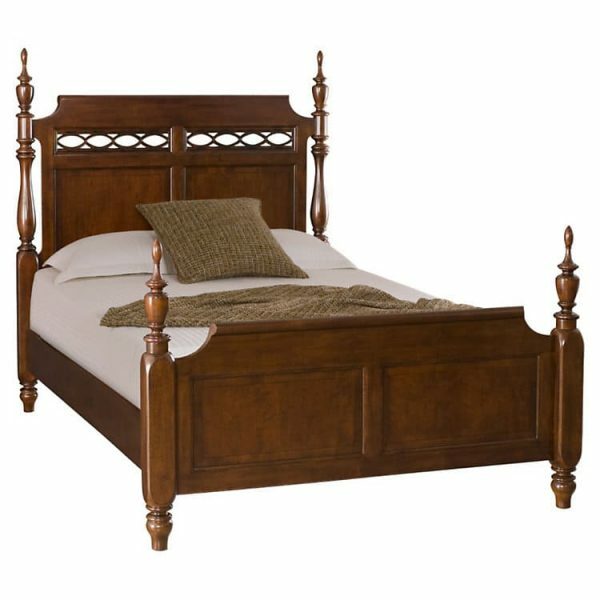 From the Cherry Grove Collection this traditional style bed boast of dark rich Cherry veneer. 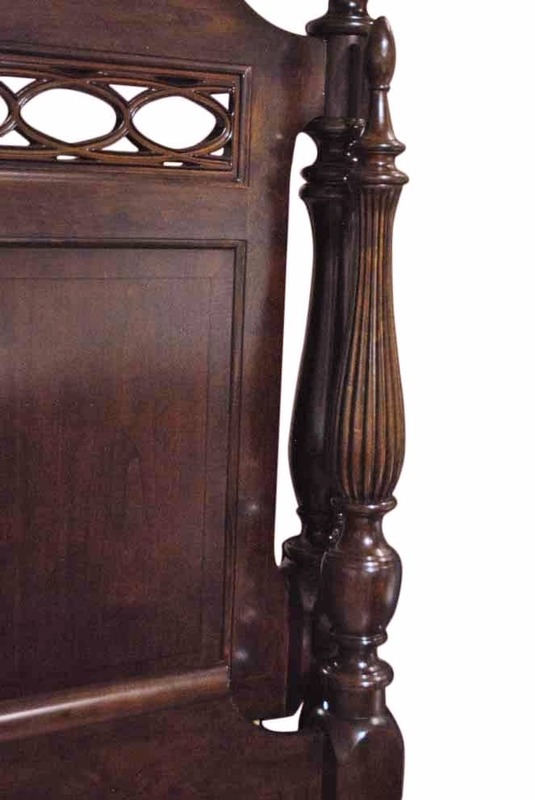 The gorgeous turned post can be changed out for a tall or short post design.